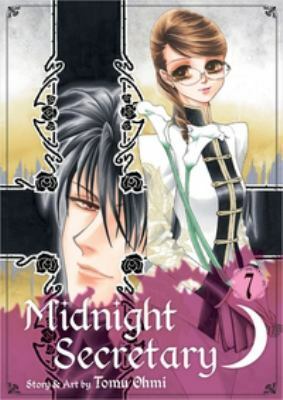 Ohmi, Tomu is the author of 'Midnight Secretary, Vol. 7', published 2014 under ISBN 9781421559506 and ISBN 1421559501. Loading marketplace prices 20 copies from $4.78 How does the rental process work?